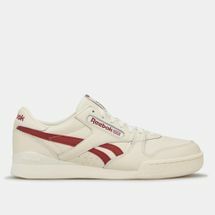 First to release female-only collections, Reebok has been doing its own thing for a long time now. 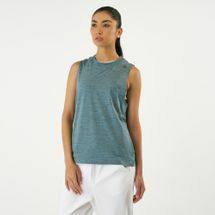 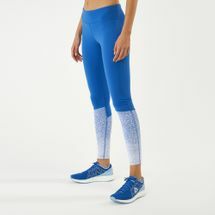 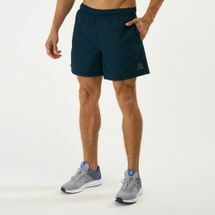 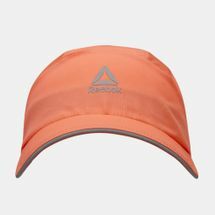 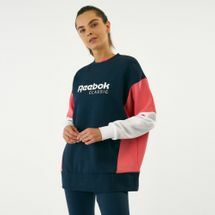 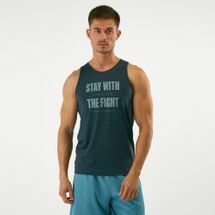 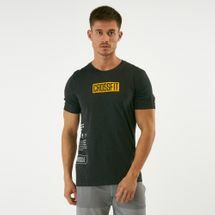 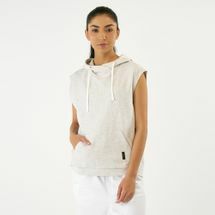 They hit it big-time with their casual cuts and sleek designs and are now working closely with fitness routines such as CrossFit and Les Mills – to make hitting the gym a whole lot easier and trendier. 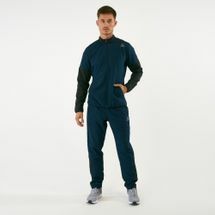 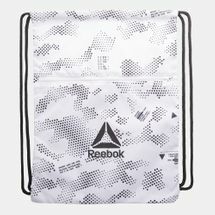 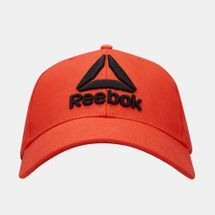 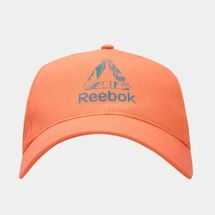 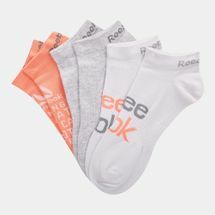 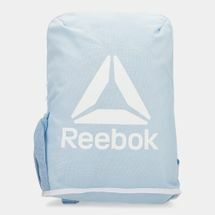 Browse online now to get yourself a selection of the latest Reebok products. Initiated by an Englishman who wanted to run without anything holding him back, Reebok was the first brand ever to add spikes to a rubber sole – giving athletes the boost in speed they never imagined. 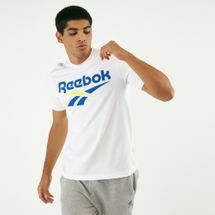 And ever since then, Reebok has been making strides and changing the way many run and train. 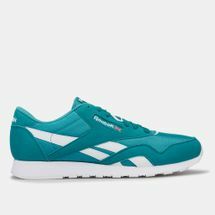 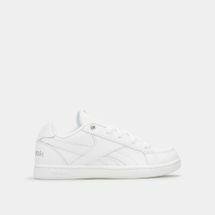 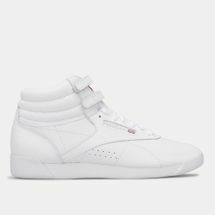 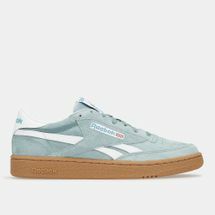 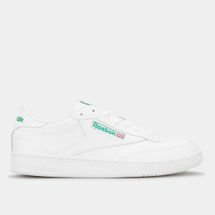 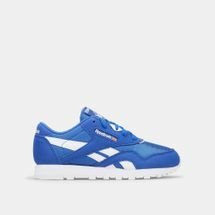 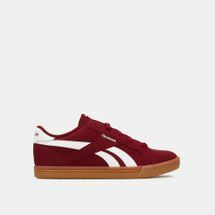 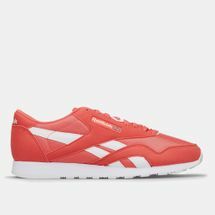 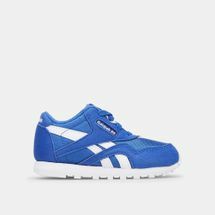 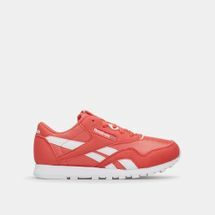 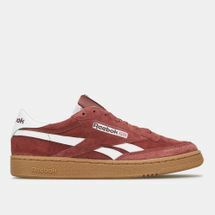 With a shoemaking pedigree, Reebok was one of those brands to get women up and ready to make moves in aerobics with their high-end sneakers. 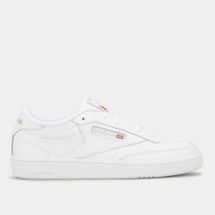 And the same pair made waves in fashion too because of its simple clean look that ended up being versatile enough to pair with any outfit combination. 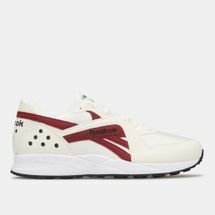 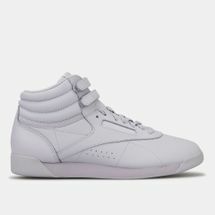 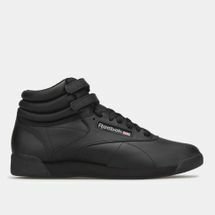 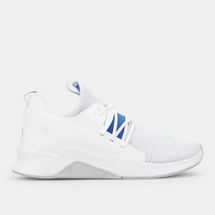 Reebok even got into the basketball domain and changed the game by releasing those inflatable sneakers – The Pump, that was endorsed by many NBA greats. 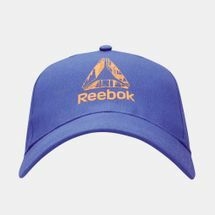 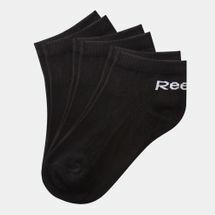 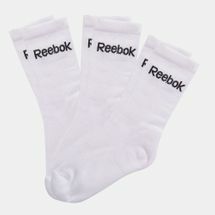 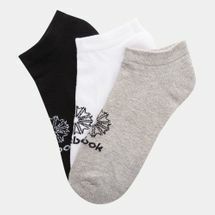 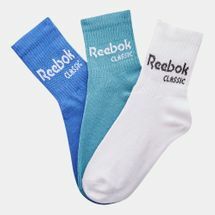 And while Reebok continued to make strides in other areas, its heart has always been in fitness. 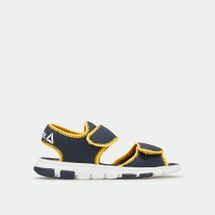 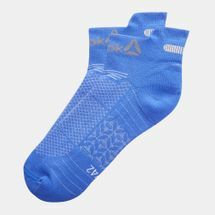 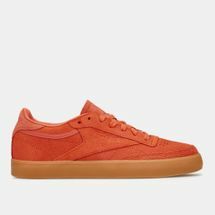 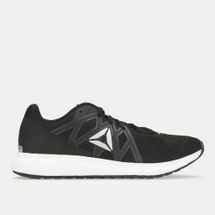 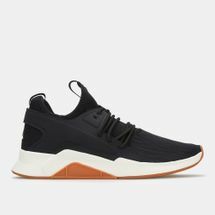 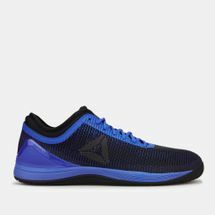 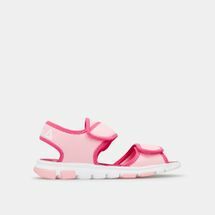 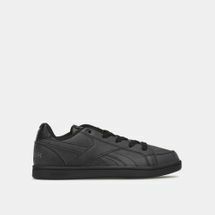 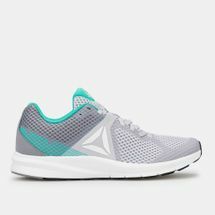 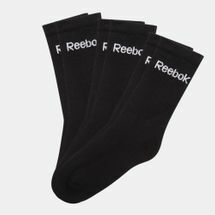 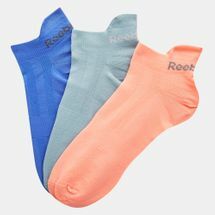 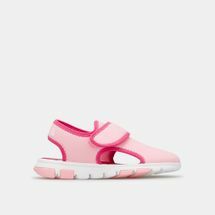 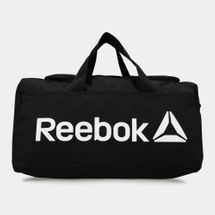 Adding style to sportswear and releasing heavy-duty Reebok CrossFit shoes, many people have embarked on the fitness culture with this brand. 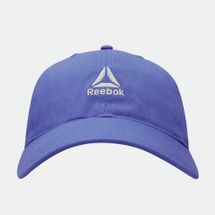 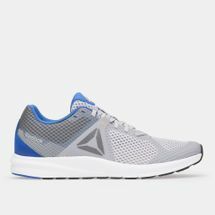 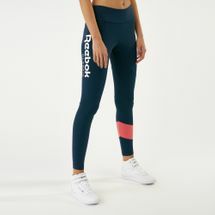 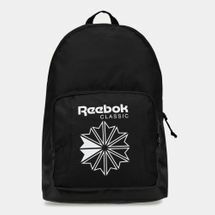 So if you want to liven up your gym routines or you’re just looking to get yourself some Reebok products in Kuwait City or all over Kuwait, just shop online with us at Sun & Sand Sports and get your fix, right here.